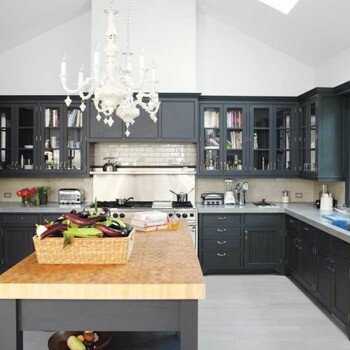 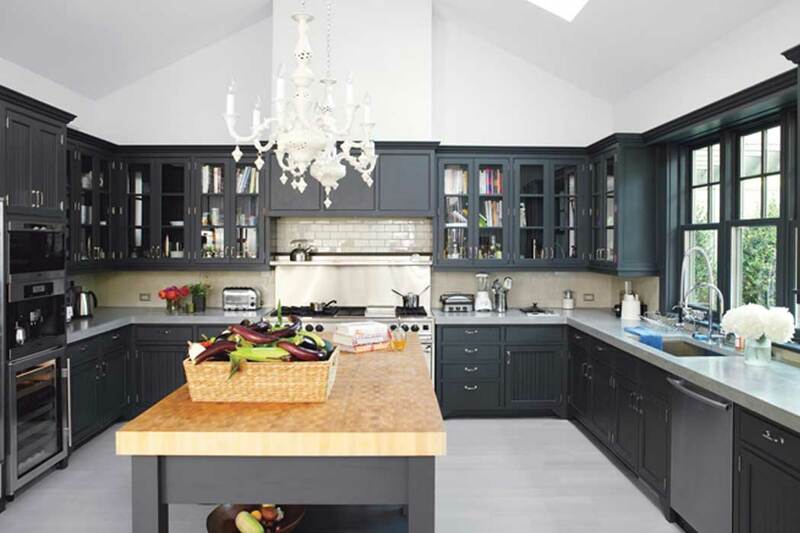 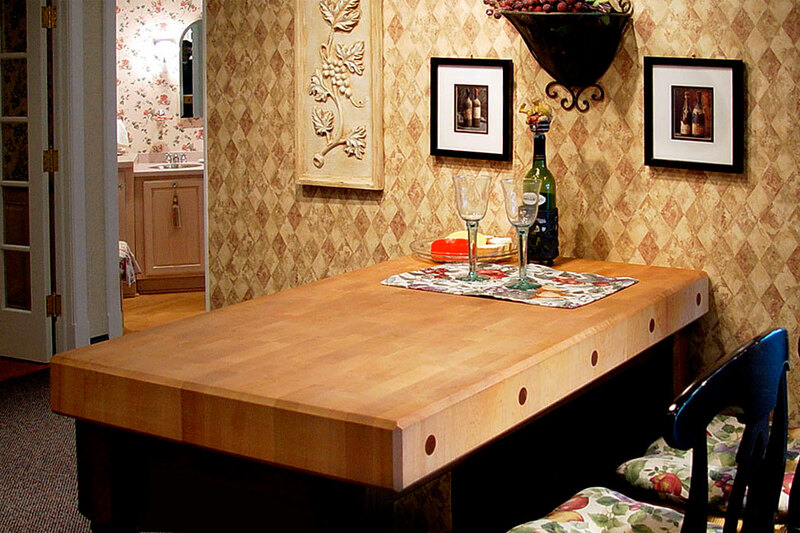 With its exclusive double-dovetail end-grain construction, the grain character and presence of this island top makes a unique and dramatic design statement. Using patented century-old lamination technology, the double-dovetail construction is exclusive to the Wood Welded companies. 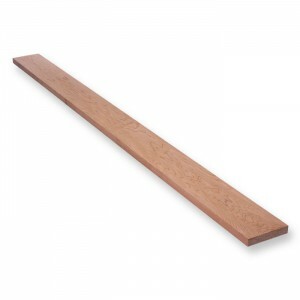 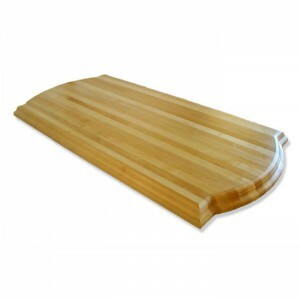 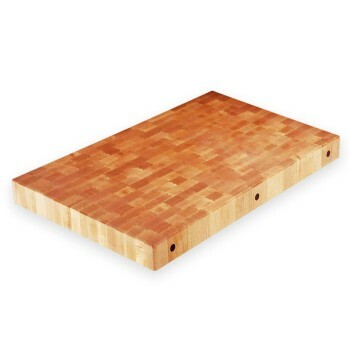 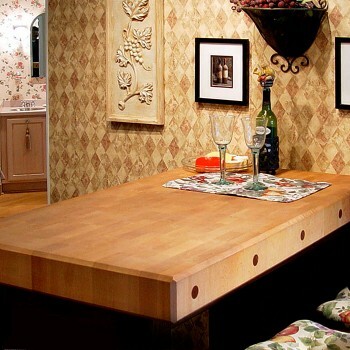 This is the most durable butcher block top on the market today. 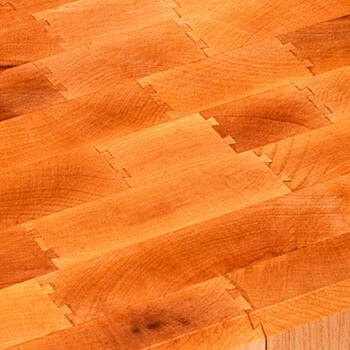 Crafted of 4″ thick end-grain solid northern hard rock maple, the Island Encounters top is available ready-to-ship in a variety of stock sizes. 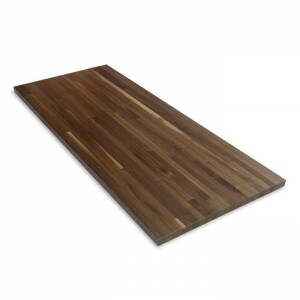 Also available with turned or tapered legs for use as a standalone table or island. 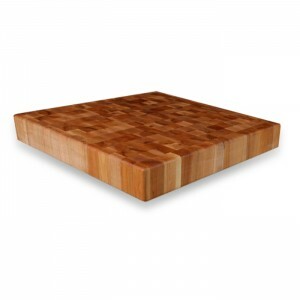 Specify the original Wood Welded® butcher block for the ultimate in beauty, quality and durability.